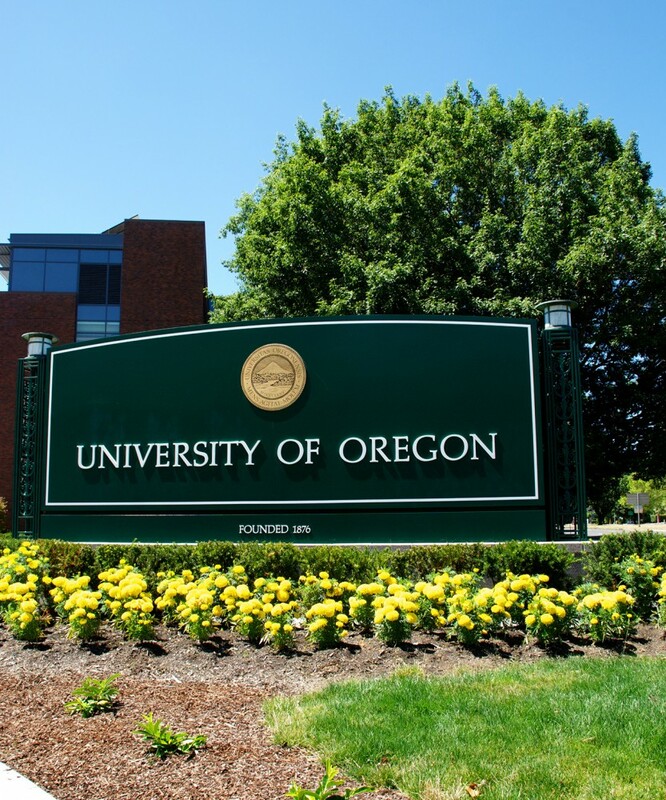 Interviews of dean finalists in four UO schools and colleges begin in earnest today on campus. The complete schedule and candidate information is available below and on the Office of the Provost website. Three candidates will make public presentation today.